Super Shops play an important role in our life. We have to buy our necessary things from a super shop. A super shop, also called a grocery store, is a self-service store offering a wide variety of food and household merchandise, organized into departments. 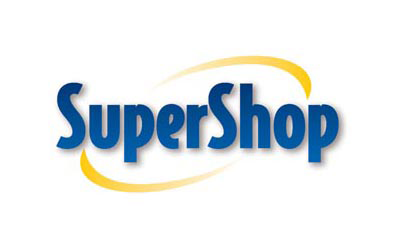 Super Store business is one of the popular businesses in the world. People are considering frequent shopping through them. So in course of time and with the growth rate of population and also appeal for high standard living, Super Store business is growing in a high pace. The purpose of this report is to determine the consumer’s cognitive behavior and attitude towards different Super shop.